Hello Mama's Happy Hive friends! 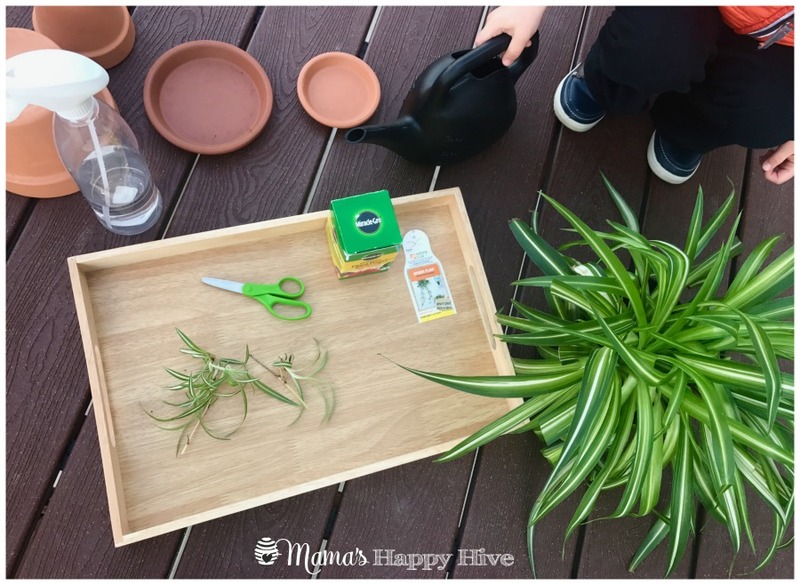 I'm excited to announce a wonderful Montessori challenge on Instagram! 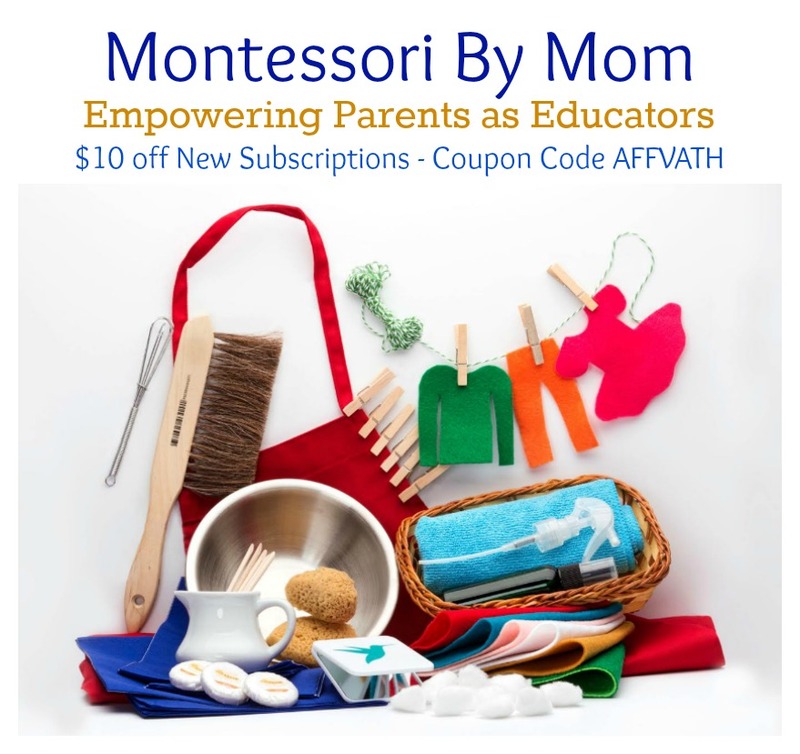 Do you need encouragement, support, ideas, and general Montessori inspiration? 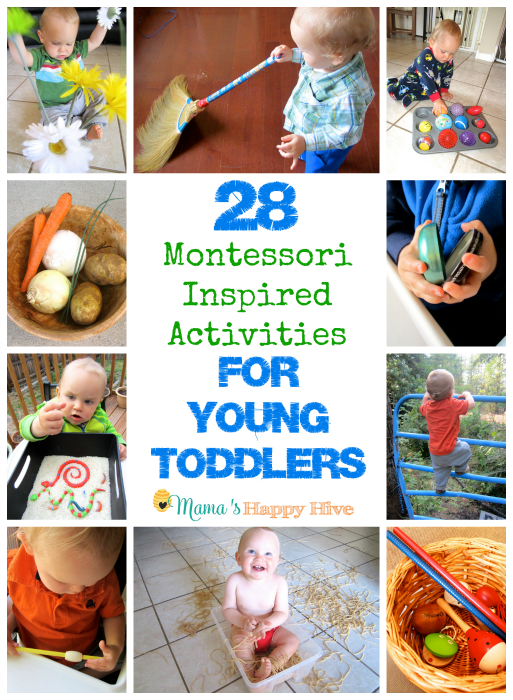 Then let's participate in the Montessori Challenge together and get inspired from other Montessori enthusiasts! 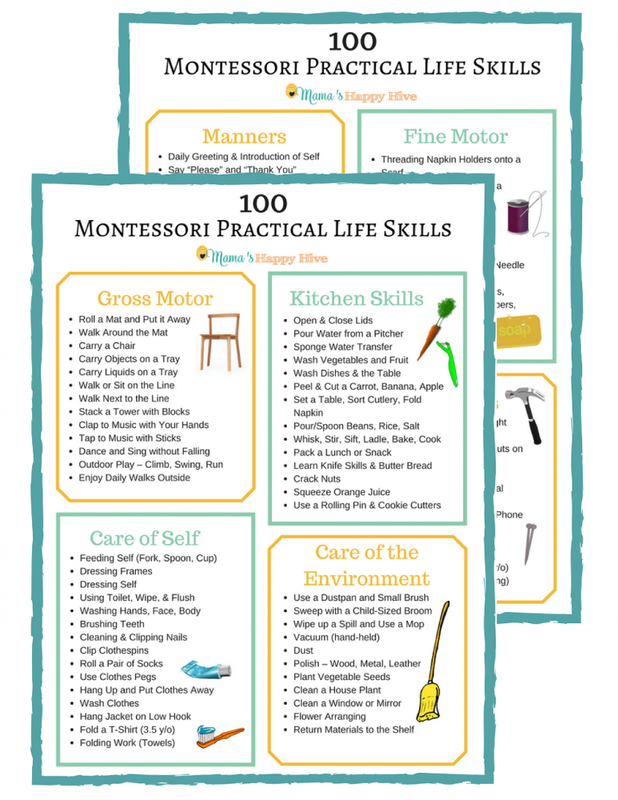 We already completed one month for this challenge - scroll down to see photos of our Montessori homeschool activities we enjoyed while doing this challenge. Psst! Make sure you follow along on my Instagram account! 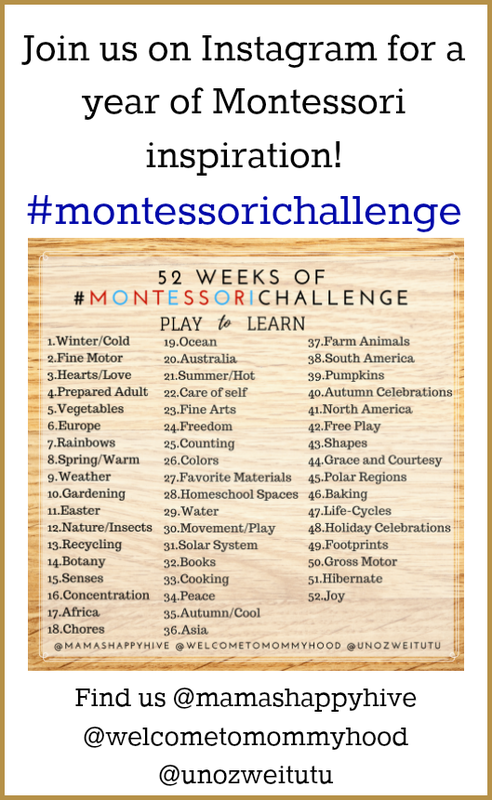 Please use the #MontessoriChallenge hashtag to find all the activities that have been submitted over the last month! 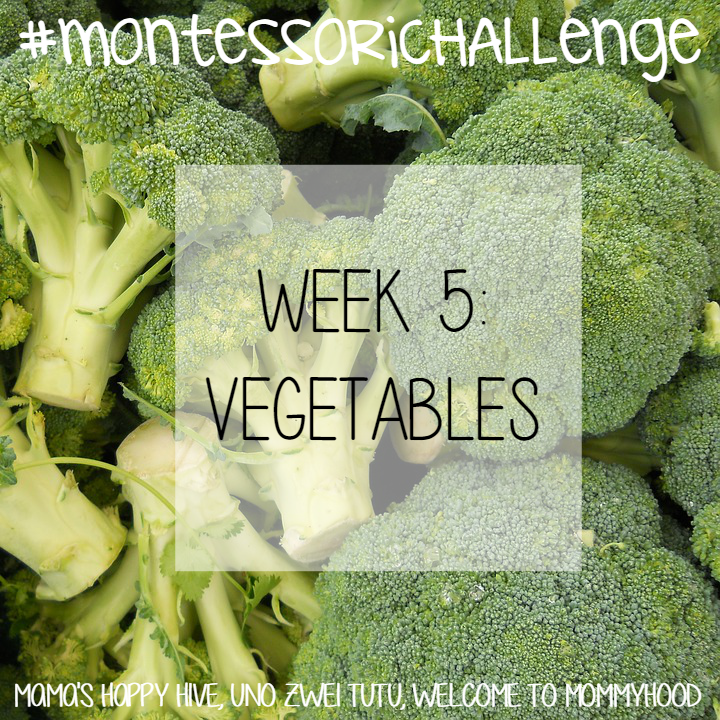 The #MontessoriChallenge is a 52 week challenge going on right now on Instagram! 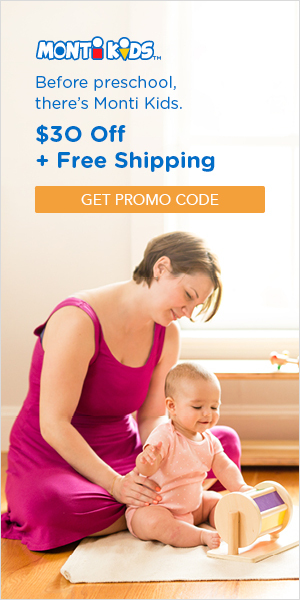 My friends Yuliya from Welcome to Mommyhood and Isabel from Uno Zwei Tutu and I have teamed up to start this challenge. 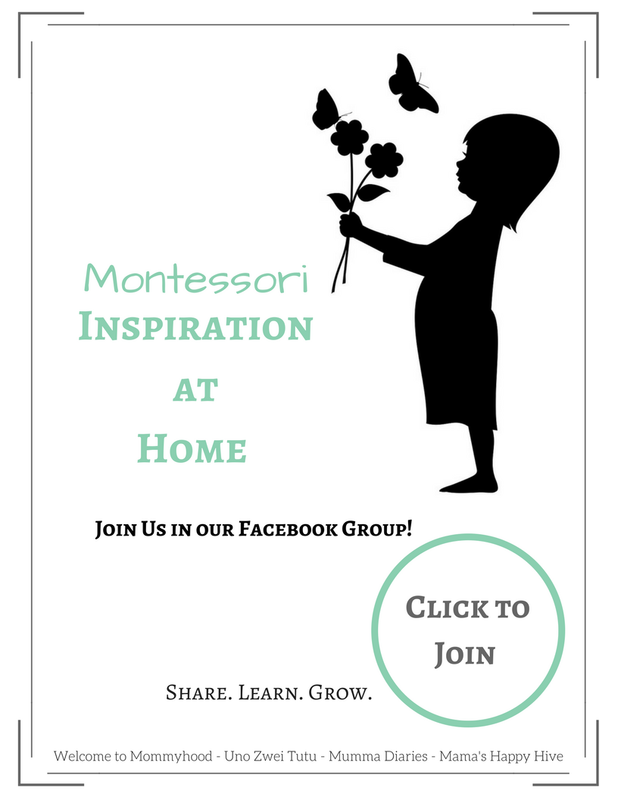 Every week for the next year, we will have a theme and will post Montessori inspired photos on our Instagram accounts. 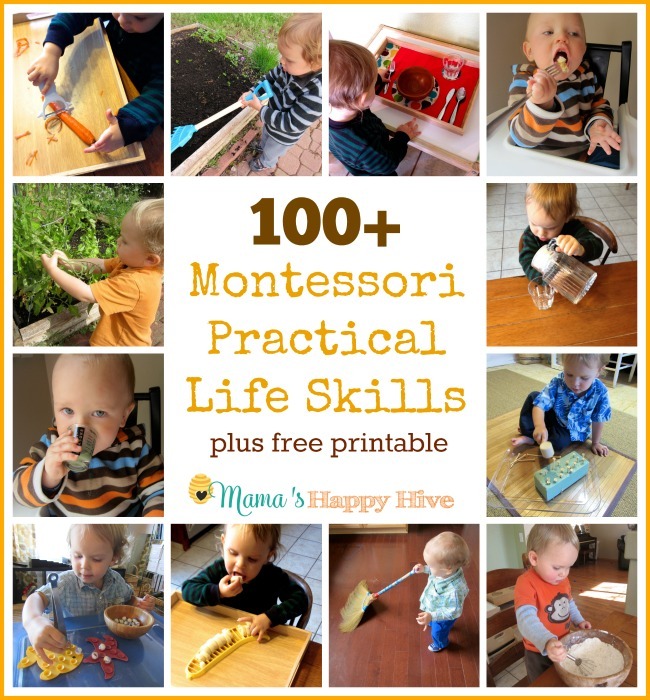 We will be sharing activities, as well as other ideas for incorporating Montessori into your lives! We want to invite you all to join us in this exciting adventure! To participate post your photo using the #montessorichallenge hashtag and tag all of our instagram accounts (links below). Every Sunday we will feature the best photos of the week! Let's get started! This coming week is all about #vegetables! 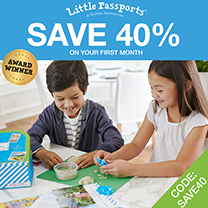 Head on over to Instagram and show us your activities, practical life, and daily adventures around this theme! 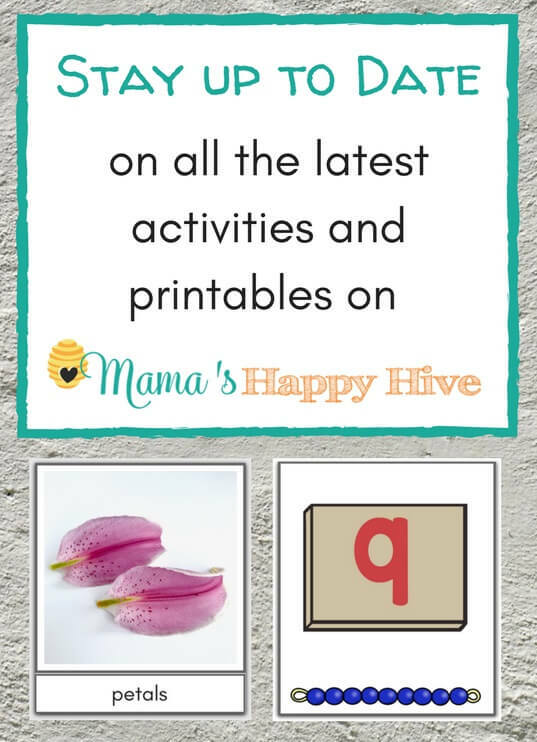 I wanted to share with you a snapshot of all the fun activities that the kids and I have been enjoying the last month of our Montessori Challenge. (Most of these pictures can also be found on my Instagram account.) The last four weeks included these four themes - winter/cold, fine motor, Valentine's, and the prepared adult. Here are a series of pictures of "Sweet Bee!" She is growing up SO fast and is already 6 months old. She has enjoyed rolling back and forth onto her tummy on her Montessori movement area in our main play room. She loves to look at herself in the mirror and also examines her black and white books/images. She is grasping her bell that is attached to her IKEA baby gym that I painted white with chalk paint. Sweet Bee has begun to enjoy eating solid foods - we are following a "baby-led weaning" approach. Little Bee is working on his writing and reading skills while using a sand tray, sandpaper letters, 3-part language cards (polar bear unit), and the metal insets. Little Bee had fun exploring hearts and flowers for Valentine's week! I dug out our Valentine supplies from last year and Little Bee sorted all the hearts into a sorting tray, created a beautiful flower arrangement, poked heart Q-tips into a colander (fine-motor), worked on counting with hearts, and worked on identifying the parts of a flower with his Montessori flower puzzle. 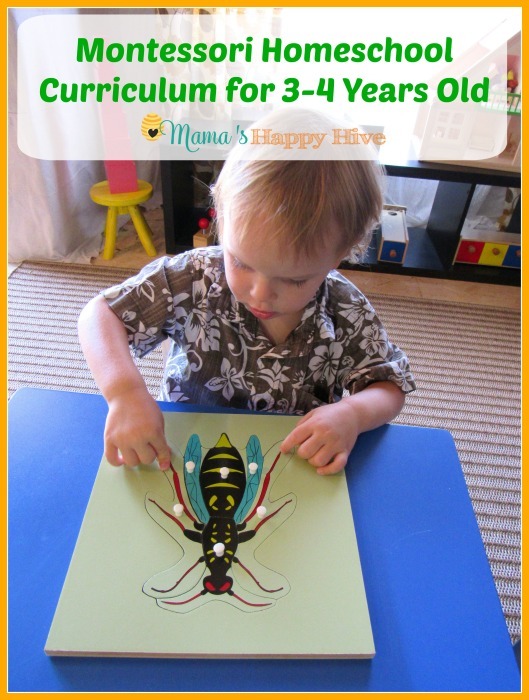 Lastly, Little Bee has been in a huge gross motor loving phase! This last month he has climbed a tree, washed windows, rode his balance bike down hills, carried trays for Montessori works, and rode his scooter. It's been a great month with fabulously warm weather! 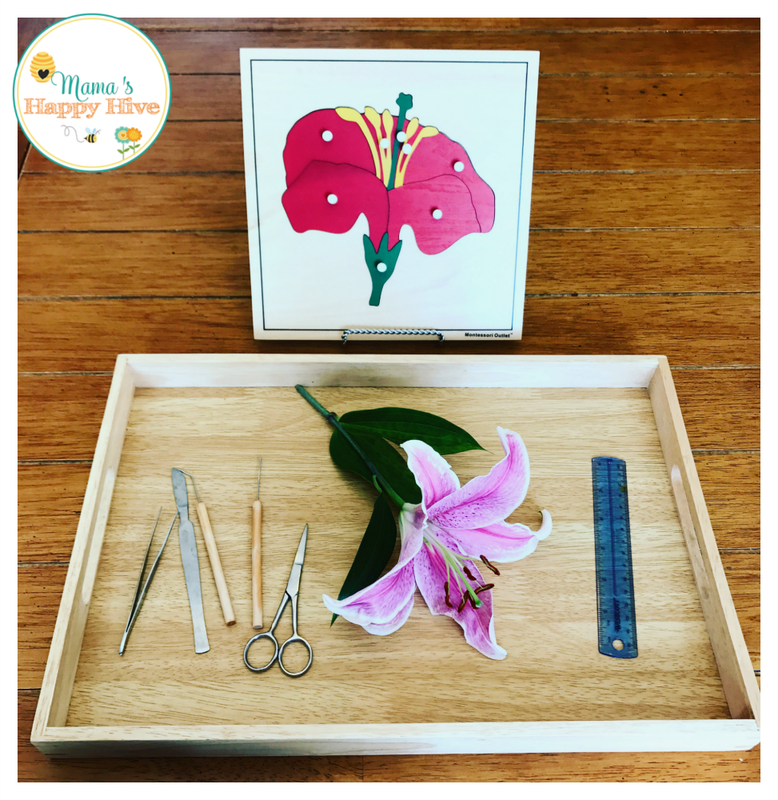 This gorgeous prepared flower dissection tray and activity will be coming to the blog in a couple weeks for the 12 Months of Montessori (2017) "Earth Science" theme. 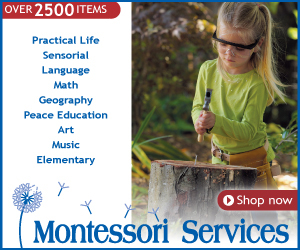 Please, visit here to see all our 12 Months of Montessori (2016) posts from last year. 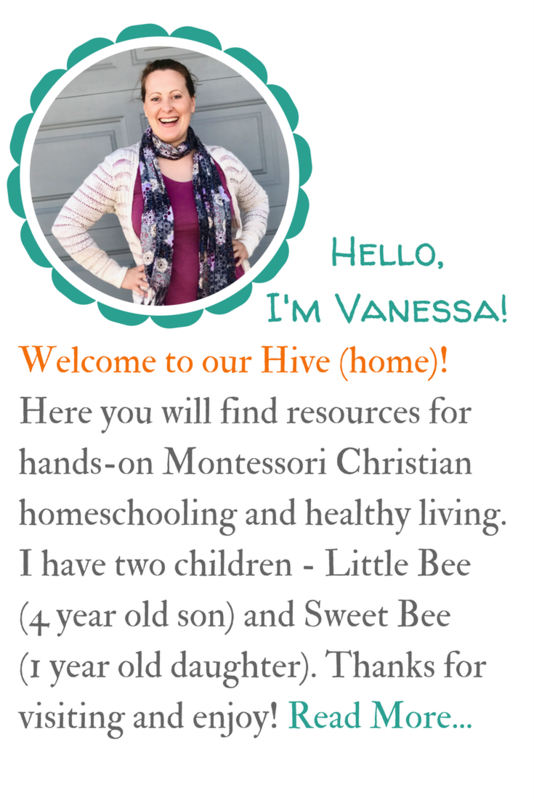 Also, visit our Homeschool Curriculum to see what else is coming to the blog in the coming months! Have a beautiful and blessed day!